XMaxx propylene glycol products are comprised of inhibited and uninhibited non-toxic propylene glycol solutions. 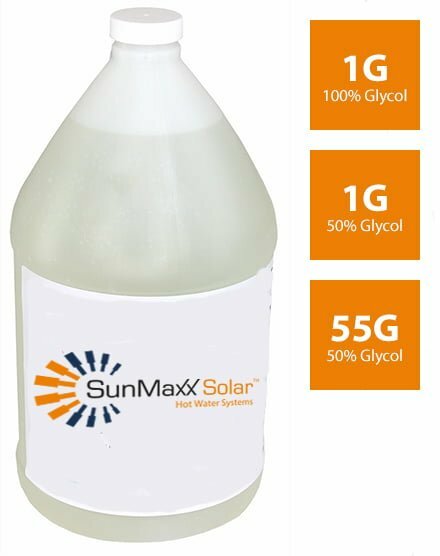 XMaxx also offers raw or inhibited USP food grade propylene glycol depending on your application. Our line of propylene glycol heat transfer fluids provides users with stable, safe, and efficient products for applications where freeze protection is needed. We only use high quality virgin glycol in our glycol products, never recycled. All raw materials are tested and approved by our quality control department prior to use. Properly used and maintained, XMaxx propylene glycols provide excellent thermophysical properties while protecting your system from corrosion and degradation. Each individual propylene glycol-based product has its own advantages, and custom blends can be readily made to meet your system's requirements.